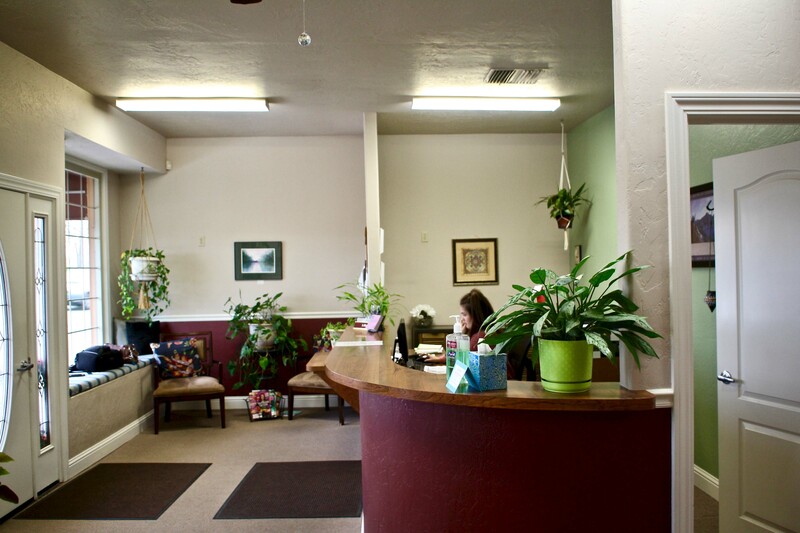 Welcome, and thank you for your interest in trying Shasta Family Chiropractic. In order for us to see you we will need the New Patient & HIPPA forms filled out before your first visit. We have printable or digital forms available. Once your forms are filled out you can call to make an appointment at (530) 365-4595. If you fill out the digital form you are not required to fill out the paper forms. You can start the digital form and save your progress so you can come back and finish later if needed. You will also receive a copy via email.